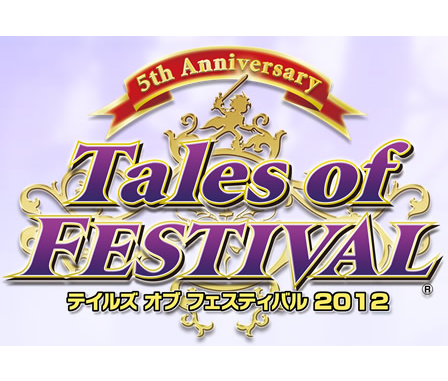 Most of us already know that a new Tales title will be announced at the upcoming Tales of Festival 2012 this June 2 and 3. 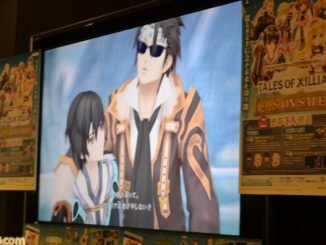 Next week's Jump Magazine confirms that the next Tales game will indeed be a mothership title.We don't have a scan yet, but the source is reliable (Nore139's blog. He apparently gets the mag ealry). 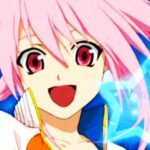 No news yet on the game itself. 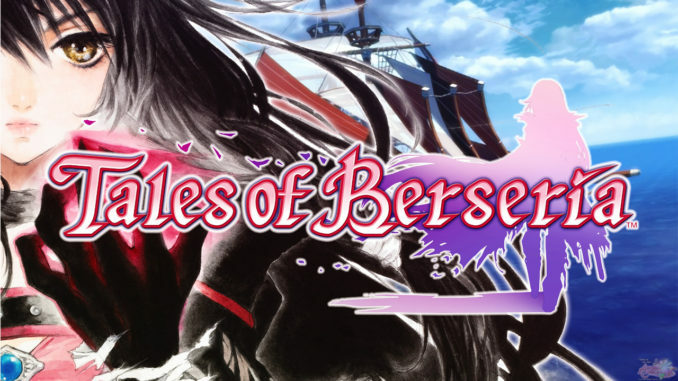 It's simply being labeled as "Next Tales of," with the platform, release date and price still set as to be announced. 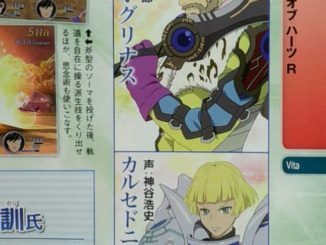 Apparently, there is a concept art that comes with the announcement, showing what seems to be a modern-day city, with what seems to be a running train going towards a faraway silhouette of many buildings. 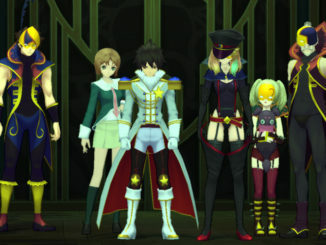 Details will be given on Tales of Festival 2012, but it also says that there will be a commercial for it during the show "HEY! HEY! HEY!" on May 21st and May 28th. 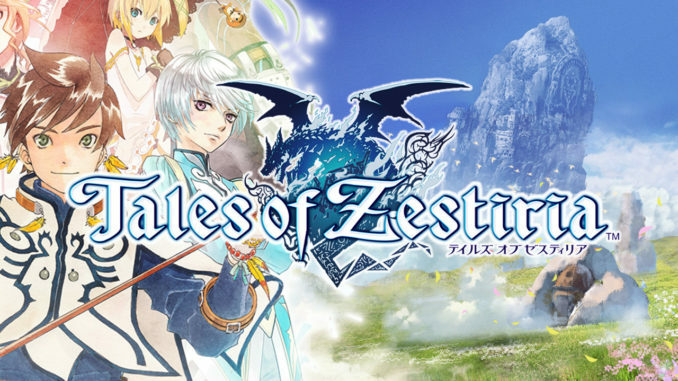 It's unclear of the commercial is for the game or for the Festival though. We'll update next week once the mag is out.